Fantastic Plans For Vilamoura Announced! At last it seems that the long awaited extension to the Vilamoura Marina is going to go ahead. Plans have been released that show the stunning extension in it’s full glory. The planned project, costing €1bn and spanning 360 hectares, will consist of 3 lakes connected by navigable channels. The main square will be the business area, with shops, bars and restaurants, and central island with a stage for holding various events. There will also be hotels, apartments and villas, totalling 3,000 beds, and around 300 of the properties have a private berth. 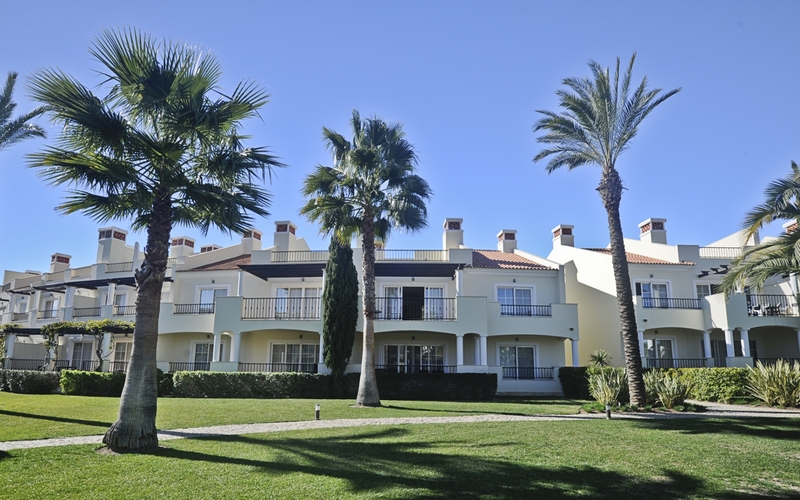 Although the permission to build has now been granted, the sale of Vilamoura to Lone Star has delayed the start of the project, meaning property prices have remained stable, and making Vilamoura a fantastic investment opportunity at the moment as, once construction has begun, prices will sky-rocket. This lovely apartment is situated right in the heart of Vilamoura, just a couple of minutes stroll from the existing marina and about 5 minutes walk from the planned extension. It is on the market for €450,000. 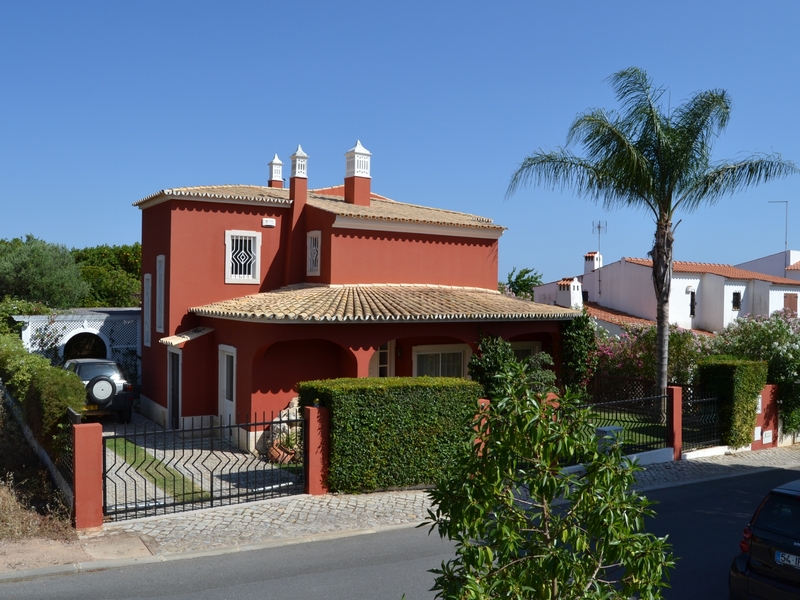 This fabulous villa is near the Vila Sol golf resort on the outskirts of Vilamoura, just a 5 minute taxi ride from the centre. It is on the market for €530,000.